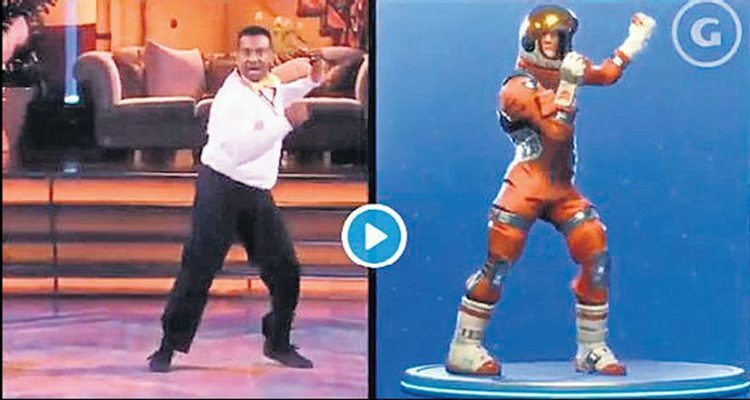 The creators of popular games Fortnite and NBA 2K have found themselves in trouble after Alfonso Ribeiro sued them for using his signature dance moves in their videogame. The actor is most famous for his turn in The Fresh Prince of Bel-Air where he performed the dance which was ultimately dubbed ‘The Carlton Dance’ after his character’s name. Alfonso alleges that the Epic Games and Take Two Interactive didn’t ask for his permission or credit him for the moves. Ribeiro’s dance was popularised through his Carlton Banks’ role on the ’90s sitcom. The actor is not the only one suing Epic Games for alleged copyright infringement. Rapper 2 Milly has also filed a lawsuit against the company for replicating his dance moves and adding it into the game without proper credit or compensation. He has gone one step further and attacked the Fortnite creators saying, the company is exploiting African-American talent,” using Will Smith, Snoop Dogg and Donald Faison as examples. So far, Epic Games has maintained a stoic silence over the entire debacle.